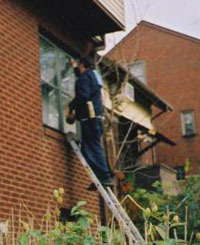 3-D Window Cleaning offers expert service for any home. 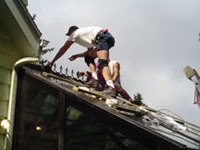 We specialize in hard to clean items like atriums and skylights. 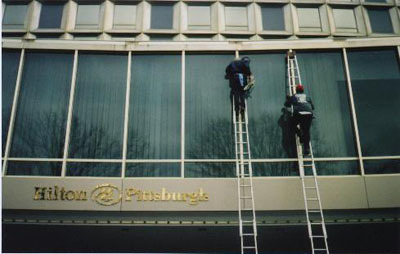 We also repair or replace broken or outdated windows through our maintenance division.